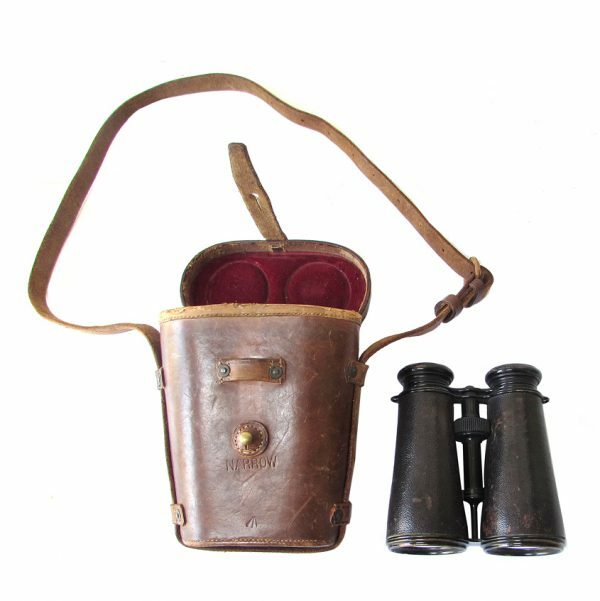 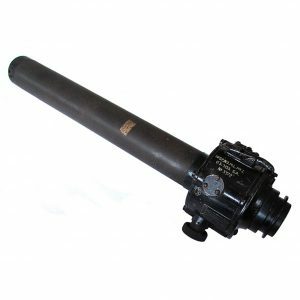 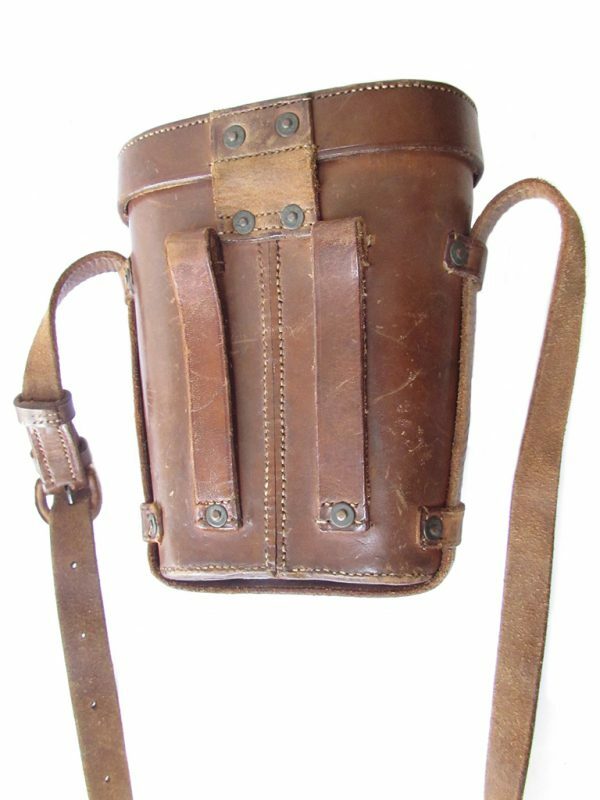 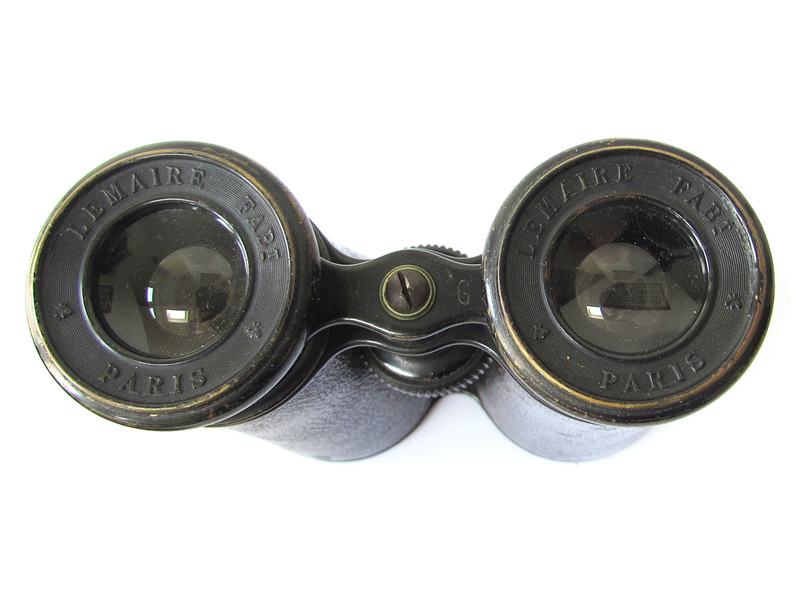 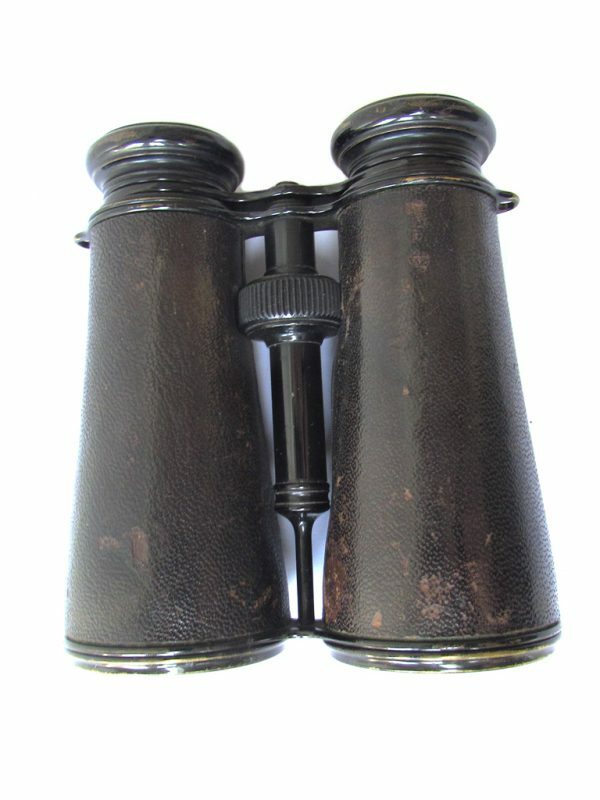 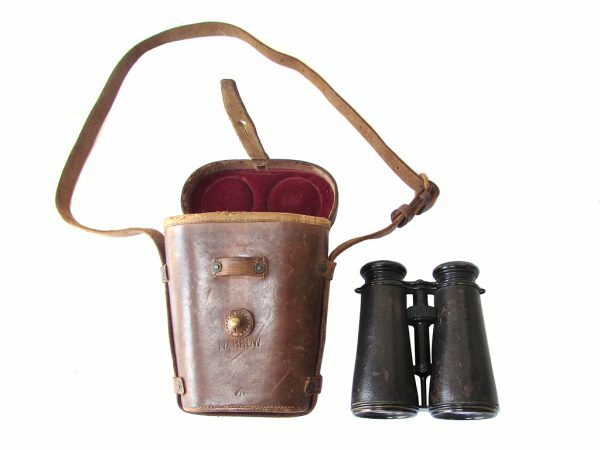 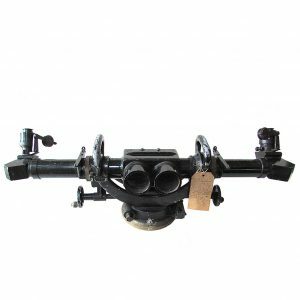 A fine set of WWI French made binoculars for British service. 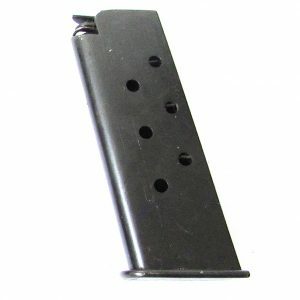 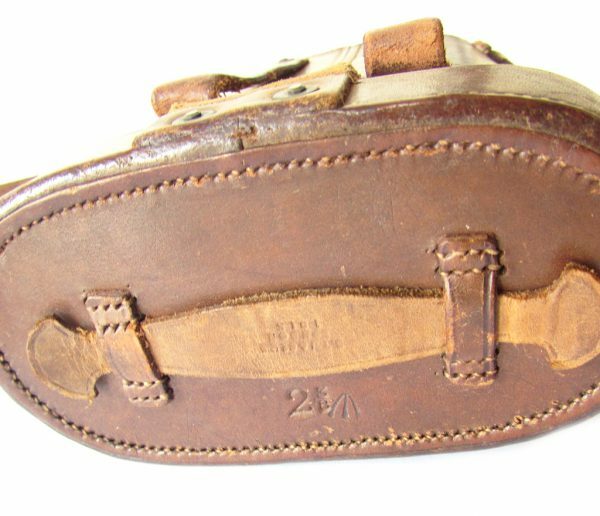 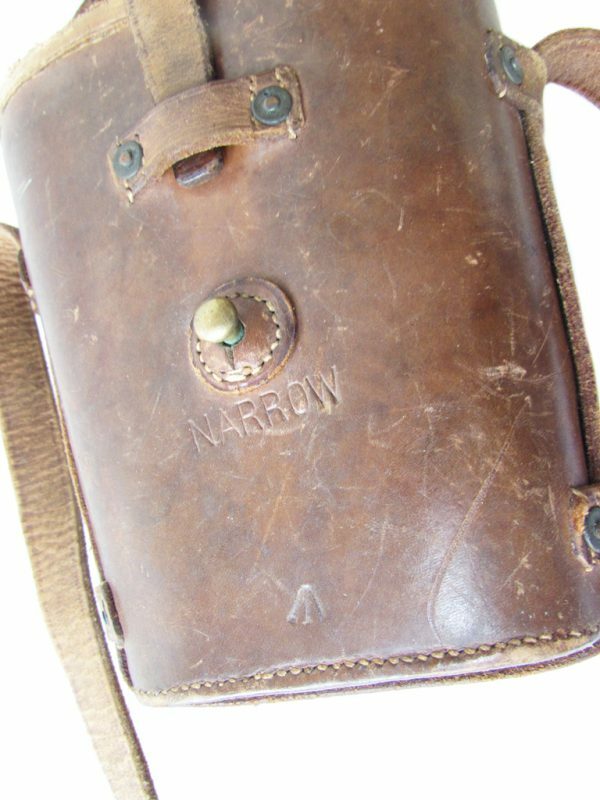 The case is stamped 1913 and is British War Office marked, also with the name Narrow. 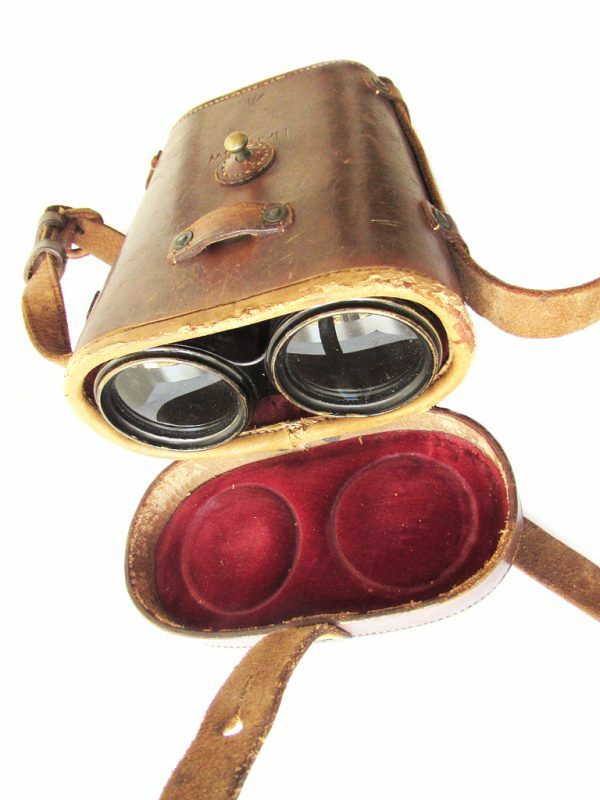 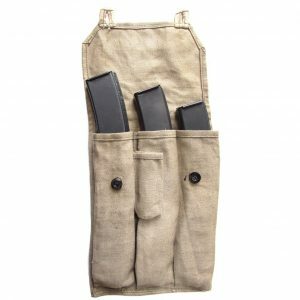 The binoculars are a perfect fit with the case and in good condition.